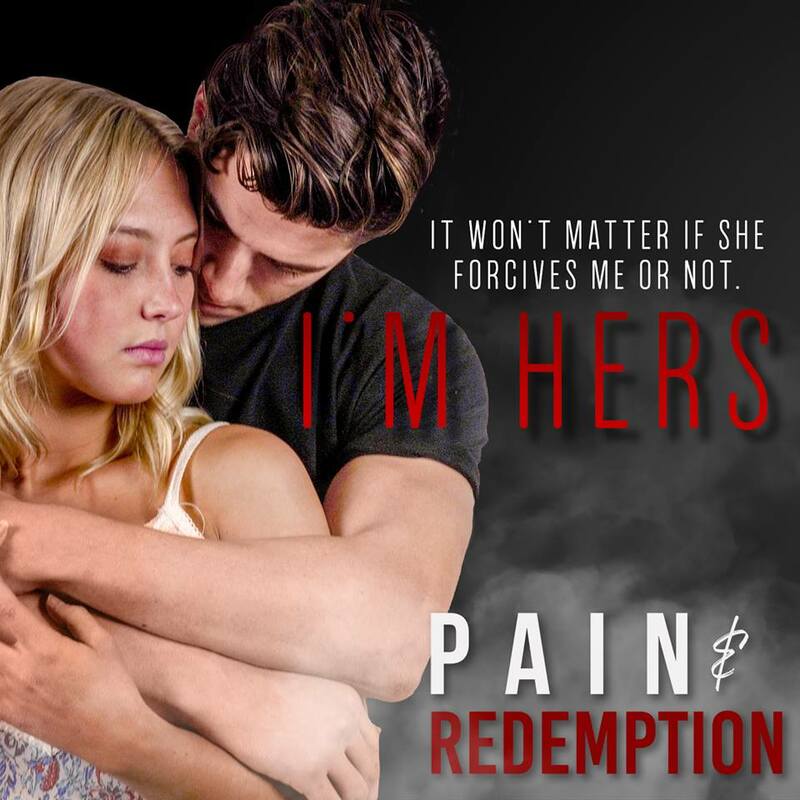 ✦✦COVER REVEAL ✦✦ Pain & Redemption (Blood & Iron Warriors: Book 2) by Kat Kenyon! PreviousLIVE NOW!! The Vanished Specialist by K Webster and Nicole Blanchard!